Labuan Bajo is a small city, yet an Indonesian popular tourism destination located at the western Flores, East Nusa Tenggara. Flores is an island close to Bali. From west to the east is Bali Island, Lombok Island, Sumbawa Island and then Flores. My trip to Labuan Bajo in the last two months was marvelous, living me amazed even until now. 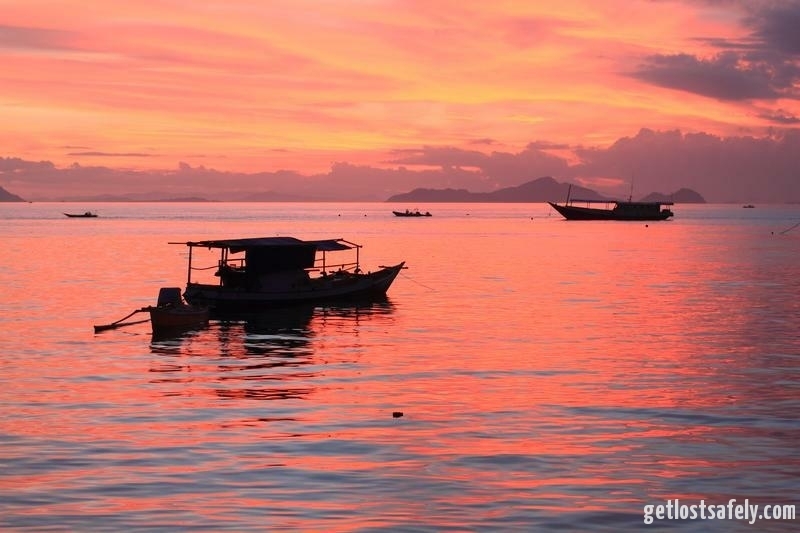 Here are 7 Destinations Labuan Bajo that you have to visit. I stayed in the city for about 8 days, mostly for diving, then I traveled to those spots in 3 days. Here are the 7 places I’ve been to that you have to visit as well. Check out our latest article on how to get to Labuan Bajo. 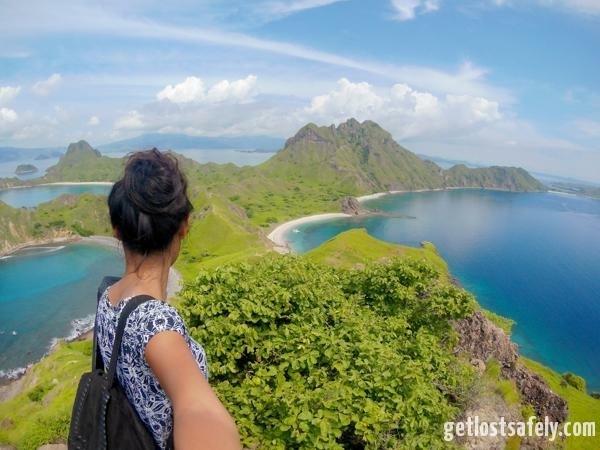 Is It Really Expensive to go Labuan Bajo Indonesia? Well, it’s a must visit place in Labuan Bajo. The scenery is mind blowing, I was so happy that I came here. 5 stars for the view. 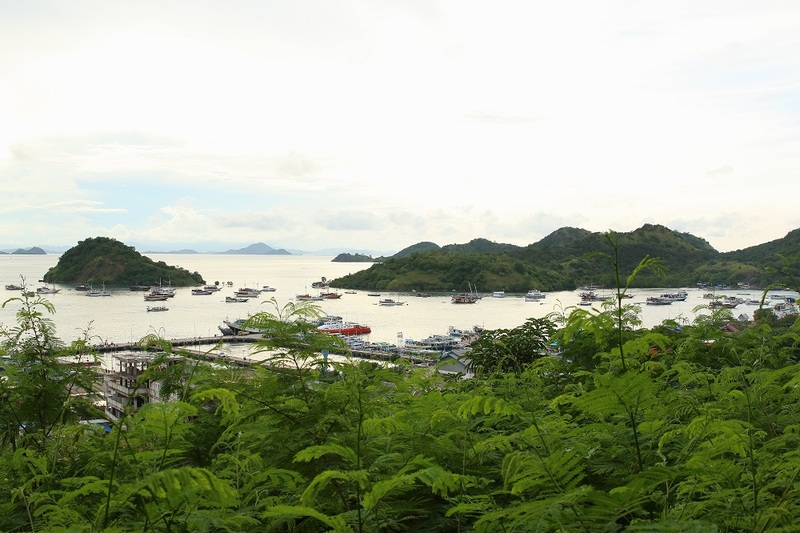 This is my favourite destination in Labuan Bajo. The scenery remind me of my home island back in Papua. 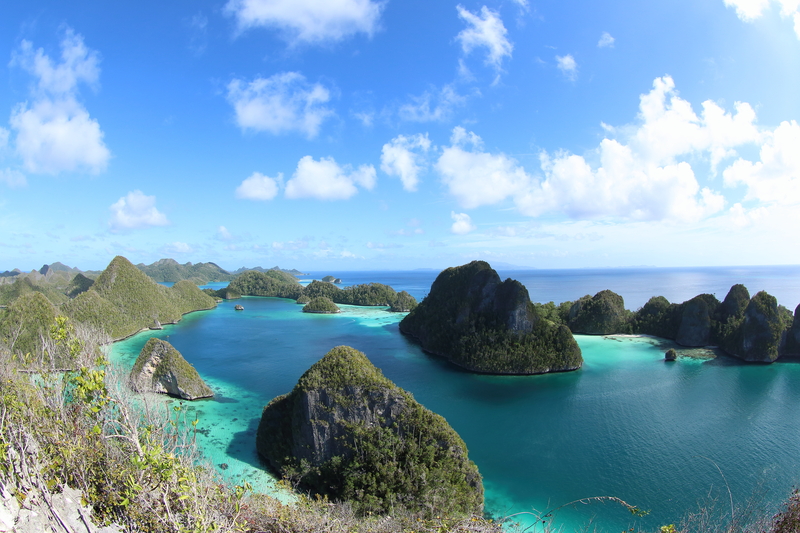 Last year I visited Wayag Karst Archipelago and the karst islands look quite similar to Rinca Island. Hiking is necessary to reach the view points. It’s not a tough hike. The trek is short and not so steep. Just put on comfortable shoes, take enough drinking water and you’ll be fine. From the top of the island you will see the magnificent view of the island, especially the bay with sandy beach. Not just one or two, but three beaches! Fantastic scene for your profile picture or avatar on social media. Don’t forget to take fully charged camera and enough memory, you’ll need them. 🙂 Read Padar Island Komodo National Park for more. The largest lizard on earth lives here. It attracts people all around the world to come and experience the thrill being next by the predator. The monster lizard is called Komodo Dragon, which is named after the island. 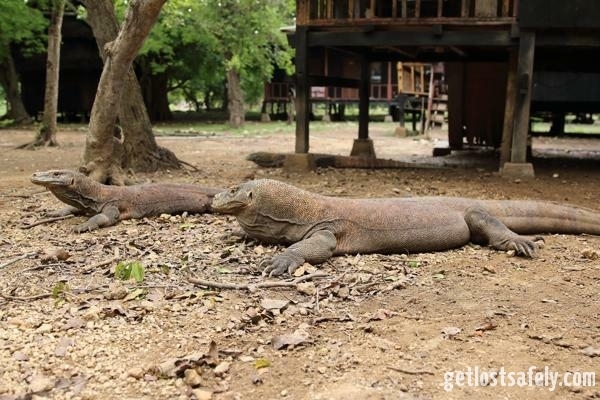 Komodo is one of The New 7 Wonders of Nature. You will do the trekking on several walking trails and if you are lucky enough, you will meet the dragon on the walking trail. The best time to come here is in the morning where the komodo is being active. Click here for more Komodo Island (Loh Liang). The closest island from Labuan Bajo and also home for Komodo dragon. 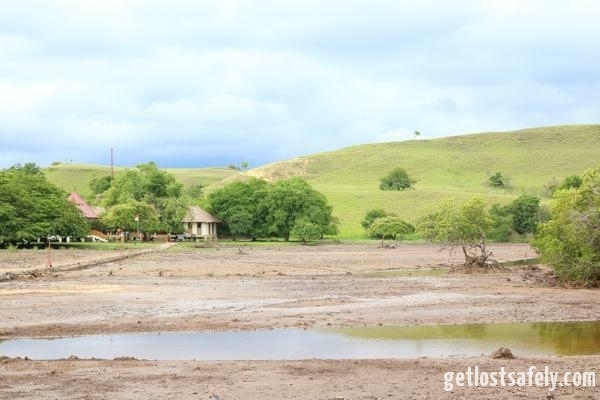 Rinca is a better option to trek the Komodo dragon in case you don’t have so much time. 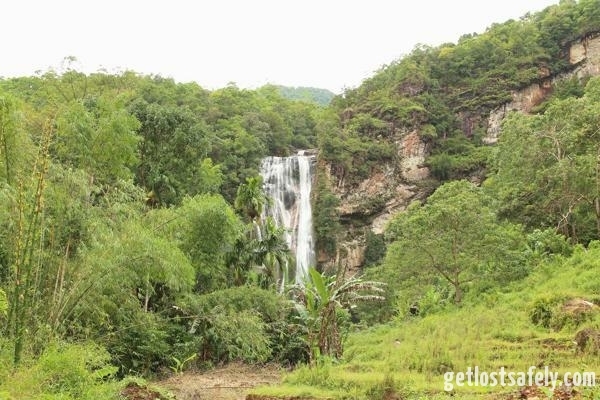 Similar to Komodo Island, here you will trek on several walking trails, short, medium or long trail. Besides the komodo, here live the other animals such as monkeys, buffalos and birds. 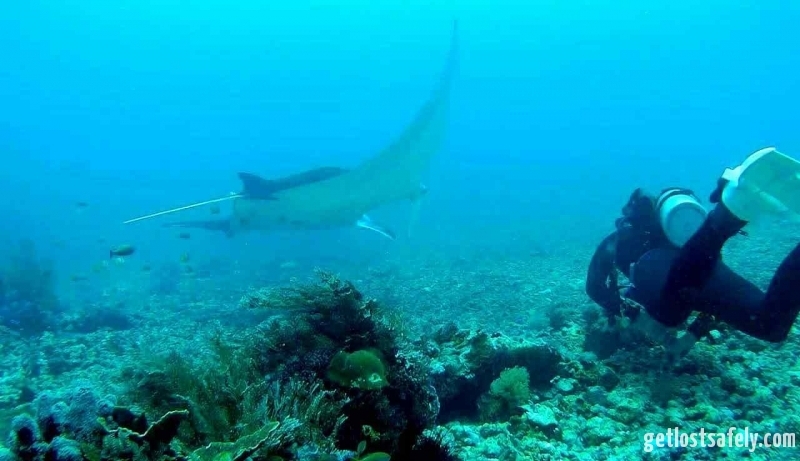 Near by the island are also remarkable diving spots. Why is it called pink beach? Because the sand looks really pink. The open beach is shining on pink under the sun shine. Apparently, there are just 7 beaches on earth in this color. One of them is in East Nusa Tenggara, to be exact at Komodo Island. 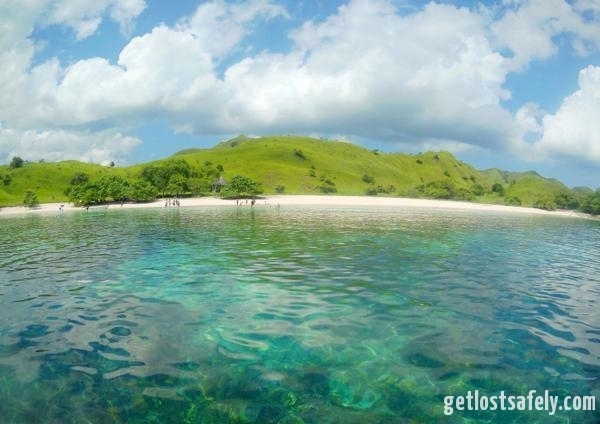 So why not to visit the extraordinary pinky beach after visiting the komodo, right? The unusual pink color comes from the red corals that grow on the coastal area. It also colors the underwater world that worth to see. Stepping on the pinky sand and snorkling is a must to do here. The highlight is the incredible orangish sunset to the sea. I do like chasing the sunset, especially with the coastal atmosphere. The sound of the wave breaking by the sea, the unusual color of the sea, the silhouette it shapes and the smell of the sea is just feel like my addiction. It was just beautiful and just a minute away from the city center. Last destination on the list but not the least. 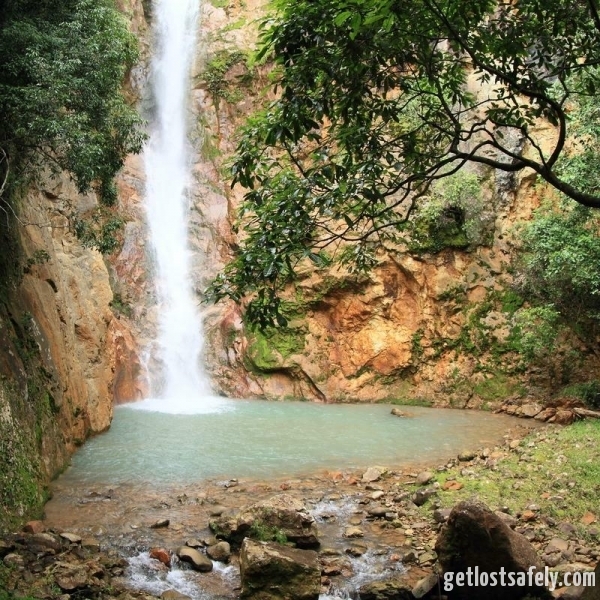 Cunca Rami Waterfall is located in the middle of Mbeliling Forest. It’s really challenging to reach the waterfall. You have to trek through the dense tropical jungle. Since the location is quite remote, not so many tourist coming to the site. Even you can have the waterfall for your own 😀 I really like the serenity. The waterfall is near by Cunca Rami but the trekking path is different. The walking path is just near by Wae Lolos Village. Prepare your stamina if you want to do all the waterfall trips in a day. The trail is heavy and through the jungle. Get ready that you might will not meet any sign board to show the road. If you were afraid to get lost, you could hire local guide. 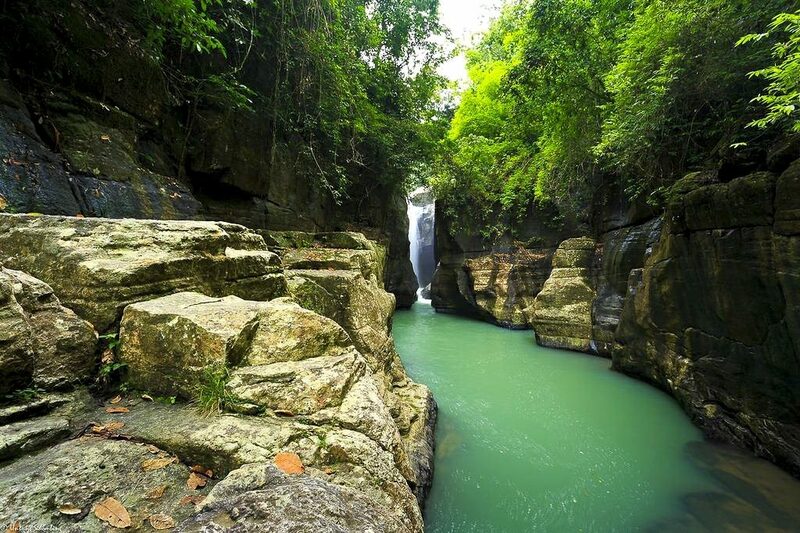 Another must seen waterfall is Cunca Wulang. To get to the waterfall, you have to reach Wersawe Village. I heard that compare to Cunca Rami and Cunca Lolos, Cunca Wulang has the easiest trekking path. It is closer and not too far in the forest. The river flow from the waterfall is really pretty. Bluish green water streams down river that is surrounded by stone wall. Other part of East Nusa Tenggara that you can visit is Kelimutu Crater Lake in Ende, an hour by plane from Labuan Bajo. Previous story Is It Really Expensive to go to Labuan Bajo, Indonesia?